According to the Century Media, Lacuna Coil will not be supporting Anthrax on 29th August at the Trocadero, Philadelphia. The Trocadero show schedule at www.thetroc.com shows only Anthrax with E.Town Concrete, though interestingly the Anthrax site states that the latter have dropped of Anthrax’s tour to join Ozzfest. A member of Senzafine Yahoo group posted a message about a petition he created at www.petitiononline.com to get Lacuna Coil to play in his area. finally more tour dates have been confirmed on Lacuna’s and century media’s official websites. Lacuna Coil are now pleasing their fans with many tour dates over the East Coast in the US. They’re also gaining new fans by opening for big bands like Type-O Negative and Anthrax. The first tour dates supporting Type-O Negative has almost finished, and Lacuna Coil seem to attract and interest many Type-O fans which appeared in the fans’ reviews over band’s official message board. On August 14th Lacuna Coil will continue their tour as the main opening act for Anthrax. then on August 31th they’ll support Type-O Negative again for a few dates. 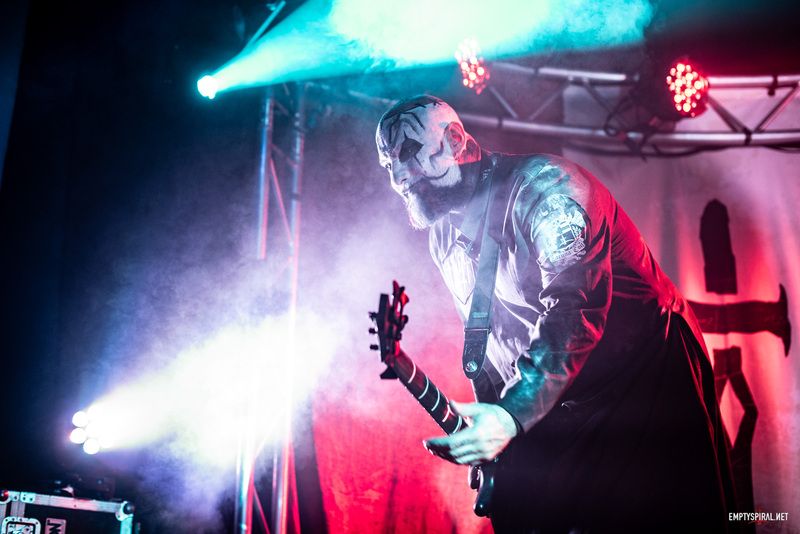 After that Lacuna Coil are going to have their Headline dates over the West Cost to please their fans who have been waiting for about two years to see them. Stay tuned for more news and an exclusive interview with Lacuna Coil. If you have any questions that you’d like to be asked in the interview e-mail me. I will compose the list and post it in the Emptyspiral forum. Starting on 25th July Lacuna Coil will be touring with Type-O Negative, playing sixteen dates upto the 13th August. Not stopping for a moment they will then play another twelve dates with Anthrax. Finally they will play another eight dates again with Type-O Negative.